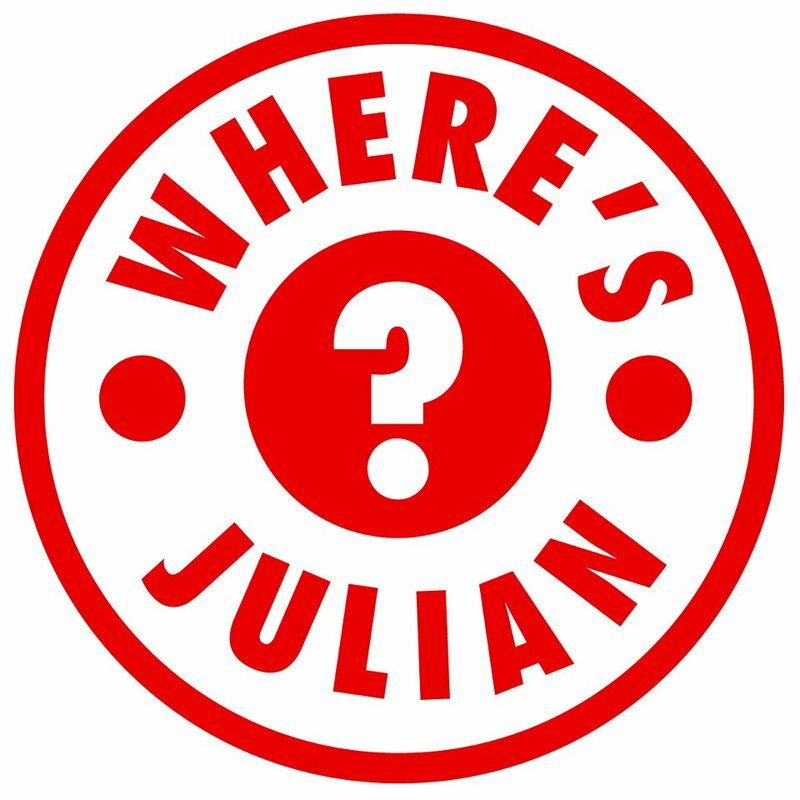 Out The Box Productions Presents WHERES JULIAN? Follow Him On His Journey Called Life On His Online Show/Vblog based around everyday life. As Julian show's businesses, friends and experiences through his very own Eyes. And take a look at his Final Episode. Wheres Julian visits all the local cars shops in Baltimore. This is his final episode and his last testimony to the world. Take this journey with him. "If Your Friends Jump Off A Cliff, Would You?" "Every moment of your life is a clue to your destiny, Live how you think not by what you have been told." "So much to say for this video and at the same time nothing at all, it says a lot for itself. For one to know where they are going in life they must know where they came from.This "Premier Video" goes back to my Hometown as I show my life, family & friends through my eyes!"